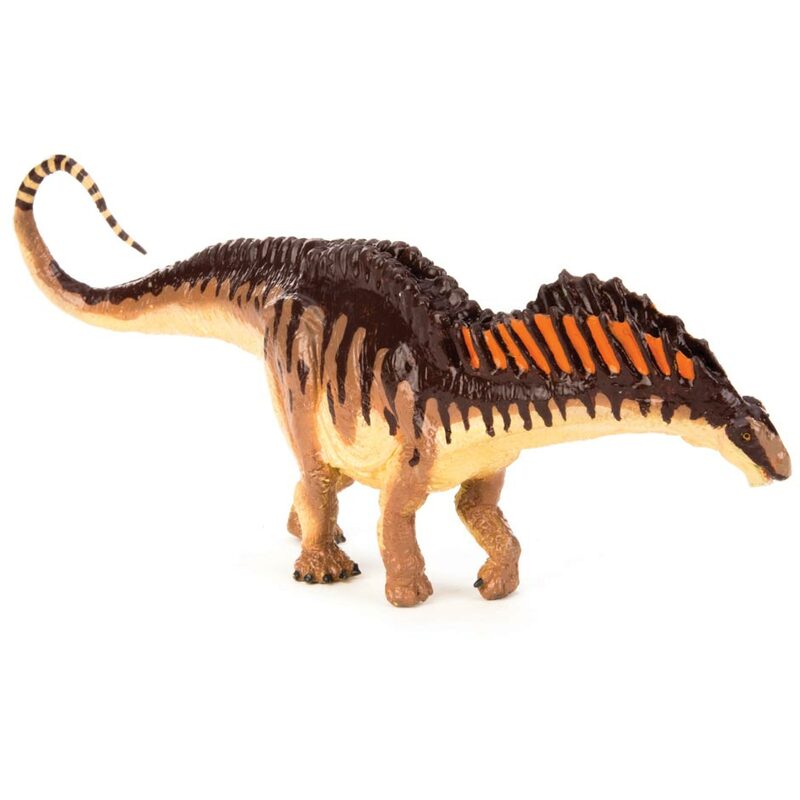 A Battat Terra Amargasaurus dinosaur model. 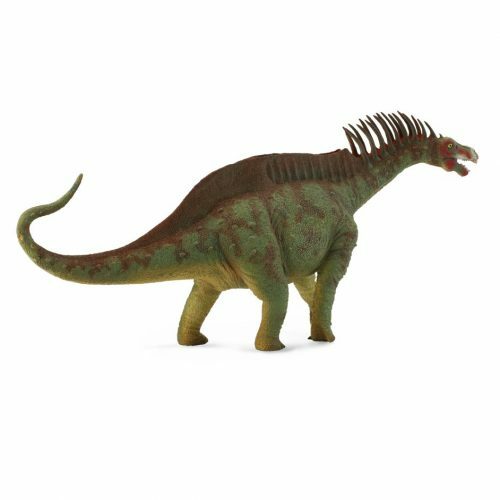 A wonderful model of the South American dinosaur Amargasaurus by Battat. Collect the series. Length 19 cm approx. Height at highest point 11.5 cm approx.